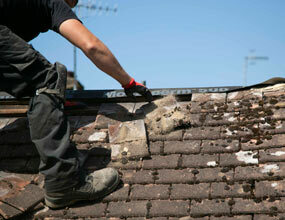 We provide professional Roofing for the South East of England. 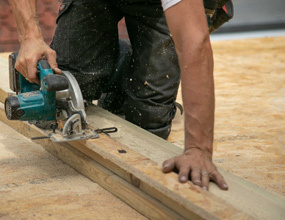 We specialise in high quality, cost-effective roof replacements and repairs. 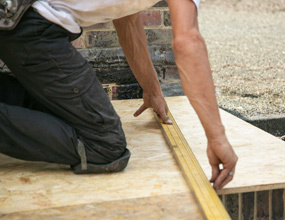 We ensure that our excellent standard of workmanship is maintained throughout any job, whether large or small. We are a family run business, with over 40 years experience in the construction industry. For a free, no-obligation quotation please contact us today. We offer free advice, no-obligation quotes and estimates so get in touch today. East Grinstead – Haywards Heath – Burgess Hill – Crawley – Horley – Forrest row -Lingfield – Lindfield – Oxted. 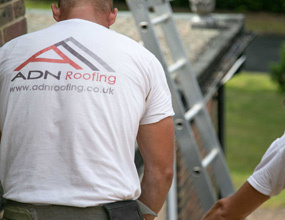 ADN Roofing is a family run roofing and building business, based in the South East of England, with over 40 years experience in the construction industry.